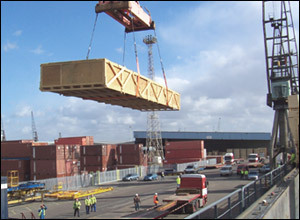 Caseworks Crating specializes in providing quality products to worldwide industries. Our large industrial wooden crates accommodate high-tech machinery and equipment, electronics and other valuable commodities. 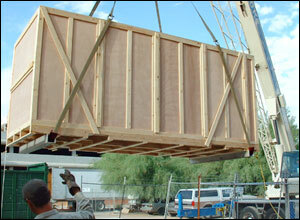 Engineering capabilities include saddles and cradles, ramp crating, and mil-spec options. 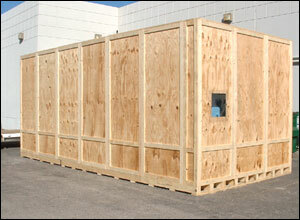 Caseworks also offers on-site packaging services for industrial crating projects. 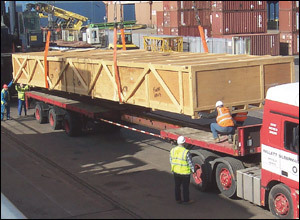 Industrial crates are often reusable for multi-ship projects.